Sony have confirmed, via PlayStation bigwig Andrew House, that a more expensive, "high-end" PS4 is currently in the works but that it will not be revealed at E3 2016. "[PlayStation Neo] is intended to sit alongside and complement the standard PS4.We want to ensure we have a full range of the best experiences on the new system that we can showcase in their entirety. All games will support the standard PS4 and we anticipate all or a very large majority of games will also support the high-end PS4." House also continued to mention that software support for the new console, which is codenamed Neo and referred to as both the PlayStation 4K and PlayStation 4.5, would begin in the autumn. Here at T3 Towers we're guessing therefore that you should expect the new system to launch around September. 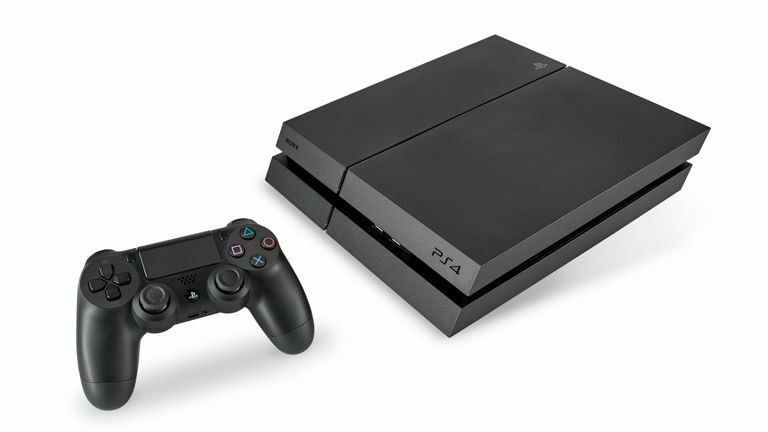 It's interesting as well that Sony appear to see the new console not as a replacement for the PlayStation 4, but a complementary product that can sit beside it in the company's hardware range.